Microsoft revealed its very first tablet device yesterday during it’s press event in Los Angeles, called Surface, and man does it look pretty. At first glance it looks like any other tablet: very flat with a large screen. In terms of aesthetics, however, what sets this tablet apart from all the iPads and Kindle Fires is its integrated kickstand. In the video above it seems that the kickstand simply snaps into place when needed, and folds back against the tablet just as easily. While this isn’t a major innovation, it certainly is a cool feature. There is also the 3 mm thick Touch Cover, which is showcased in the video. Rather than buying an overly priced cover and a keyboard for your tablet separately, Microsoft has kindly made them into one accessary. Available in an array of colors, the Touch Cover is more than just a keyboard attachment. Rather than using buttons, it uses a pressure sensitive system that allows the user to type much faster than using a standard touch screen. The Wii U Debuts…at the Microsoft Conference? As a Nintendo fan, I was quite shocked to see the Wii U shown off at today’s E3 Microsoft press conference. Oh wait, the tablet you connect to your console to alter your gaming experience wasn’t the Wii U? It was Microsoft’s Xbox SmartGlass? Oh, well, excuse me. Before I launch into what might be a full-scale rant, I do want to clarify my background. I am, ultimately, a Nintendo fan. I’ve been very disgruntled with their treatment of their fans over the past few years, but that doesn’t change the fact that my hood is somewhere between Pallet Town and Yoshi’s Island. I have some background in non-Nintendo gaming, including with the Xbox 360. And truth be told, I don’t inherently dislike other publishers because I’m a Nintendo fan. In fact, over the past few years I’ve become really jealous over the gaming experiences Microsoft and Sony have given their fans. That being said, I was kinda perturbed when I realized how similar SmartGlass was to the Wii U, especially considering they will likely be released around the same time. Follow me after the break. Hello there everyone! 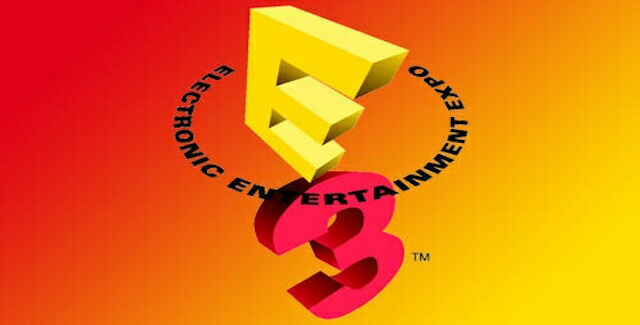 It’s my first time posting here at G&C, and what better way to start things off than with some snarky thoughts on E3?